Transform your smartphone into a mic, grab your friends and blast out the biggest hits – this PS4 exclusive from the PlayLink range is all about singing along with over 30 of your favorite pop classics. Jump into a host of fun-packed party modes for up to eight players that turn any night into a celebration. Whether you’re performing a duet with a partner or recording your performance with the PlayStation Camera to upload to the online community, SingStar Celebration is the perfect way to unleash your inner pop star. 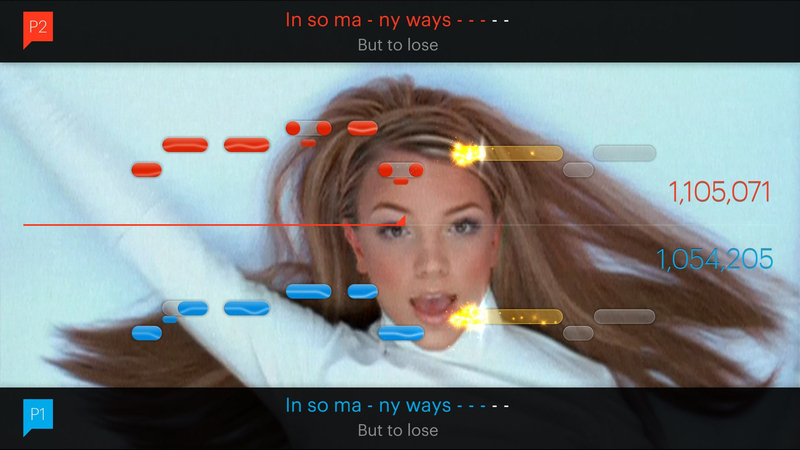 London Studio's latest karaoke effort may have a decent Party mode and PlayLink functionality, but its one-note tracklist and lack of four-player functionality make it a poor choice for a party game. SingStar: Celebration certainly doesn't live up to its name, then – it's only marginally more fun than a Jehovah's Witness' birthday bash. If this is a celebration, then it's a muted one. 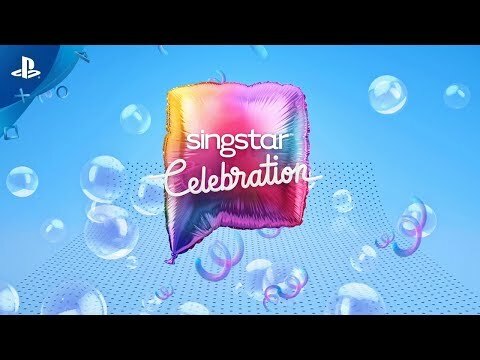 I'm not sure Singstar will ever relive its glory days, but Celebration is a decent karaoke game that doesn't need extra accessories and peripherals. It's fun and infinitely better than singing along to your favourite song on the radio, pretending your hairbrush or potato peeler is a microphone. SingStar Celebration doesn't change the face of the karaoke genre, but it's one hell of a way to jumpstart a party. The 30 songs on offer are a blast to sing along with friends to, and it's a solid value as long as they don't clash with your existing SingStar DLC library. 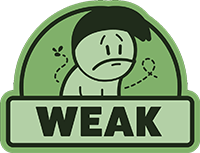 It's a perfect example of the types of social games that can thrive under the PlayLink banner.